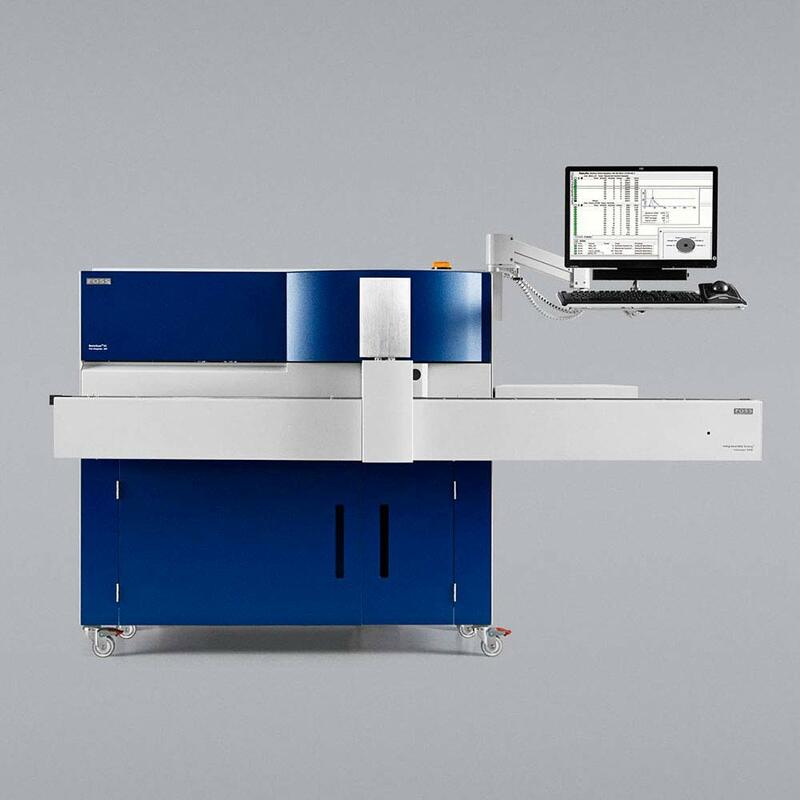 Up to 200 results per hour in compliance with ISO/IDF and FDA/NCIMS guarantees that you can meet your customers demands for fast and reliable information. Raw milk (cow, goat, sheep, buffalo). 85% of all raw milk professionals use BactoScan™ FC+ for rapid bacteria analysis. Are you ready to join them? 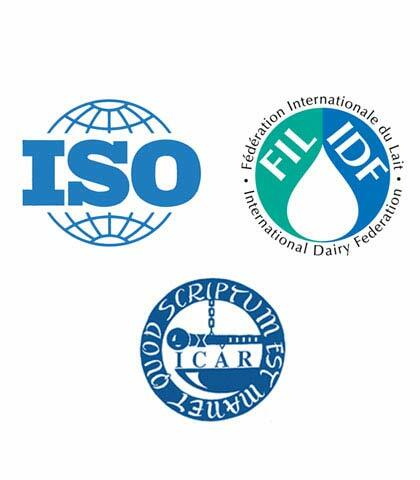 FOSS raw milk testing solutions comply with IDF/ISO and ICAR standards. BactoScan™ FC+ is the only rapid method approved for bacteria count in raw milk by EURL/Microval in Europe and NCIMS/FDA in the US. Comprehensive software meets Good Laboratory Practice and standardisation tools make it easy to monitor instrument performance. The unique reagent concept ensures simple, safe and very fast reagents handling, which reduces the operator’s dependency. Low reagents consumption and low waste contribute to the environmental protection. By the process of internal filtration of reagents, the time is saved and the risk of contamination is eliminated. FOSS Integrator is a shared software platform supporting other FOSS milk testing solutions. The same user interface, the same conveyors, bar code readers etc. can be used throughout the laboratory. 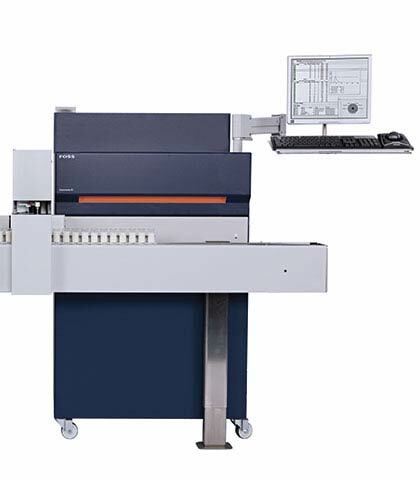 This eases training of laboratory staff and facilitates data handling, transfer and storage. Uniform software provides flexibility in the laboratory. Further, context sensitive help available via FOSS Integrator software provides easy and quick solutions and answers, as well as provides an excellent tool for quality assurance. 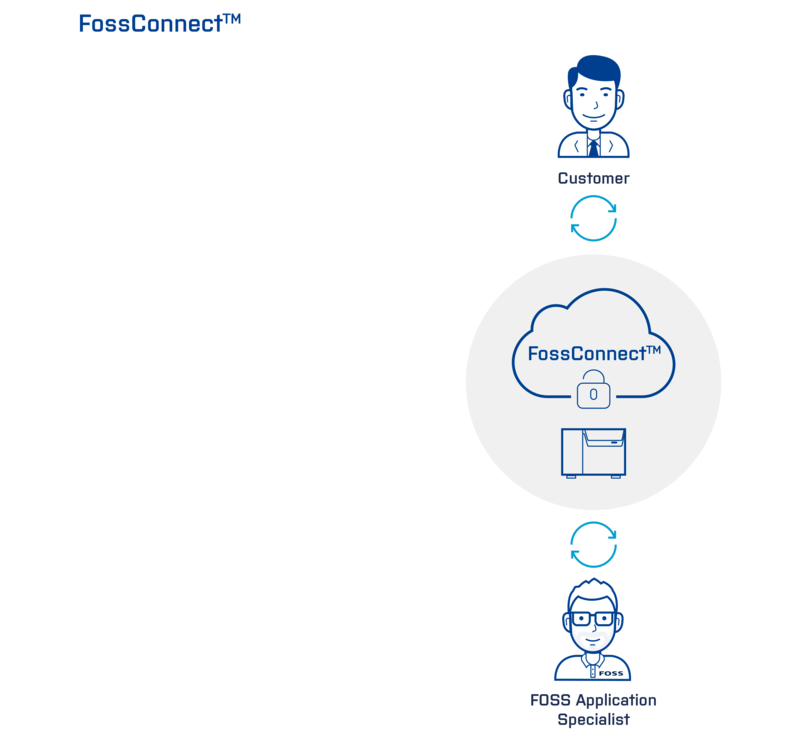 FossConnect™ is a centralised networking management solution for FOSS BactoScan™ and CombiFoss™ that helps you to reduce operational costs and secure consistent high performance from your analytical instruments. With FossConnect™, you can manage, configure and monitor your instruments remotely from any internet-enabled computer and safeguard your data for whenever you need it. 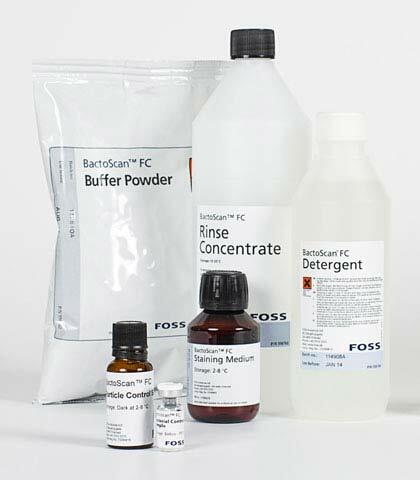 BactoScan™ FC+ Semiautomatic is only available at a capacity of 65 samples per hour. • Several national approvals e.g. : Germany: Bundesanstalt für Milchforshung, France: Ceca Lait. A sample of raw milk looks exactly the same as 30 or 40 years ago. However, there are far fewer bacteria in milk samples taken today.